We have decided to have the producer, Kensuke Tanabe, work in trust and collaboration with the studio that developed the original Metroid Prime series, Retro Studios in the United States, and restart development from the beginning. 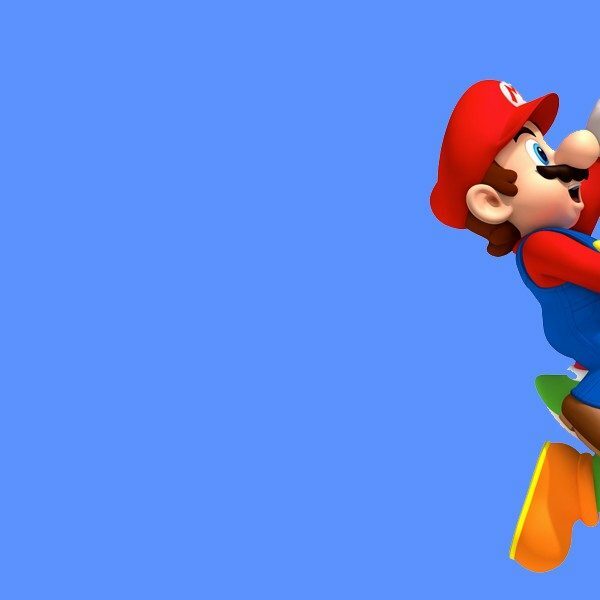 Takahashi says that Nintendo did not make the decision lightly to restart the development of the game, but the company wants to create a game that is able to meet fan expectations, and is able to “stand shoulder to shoulder with the past Metroid Prime series titles.” Takahashi assured that the development time allotted to Retro Studios to work on the game will be “extensive.” Thus, the game is being delayed past the date of Nintendo’s original internal plans as Takahashi said it will be a “long road” before the company is able to make an update on the game again. 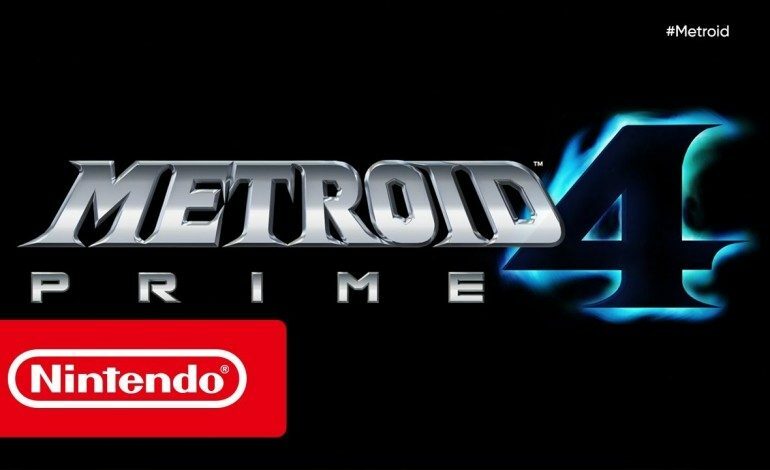 Since originally being announced during Nintendo’s E3 2017 Direct, Nintendo has been mostly radio silent on Metroid Prime 4. Reports did indicate that the game was in development by Bandai Namco prior to this announcement. Since working on the the Metroid Prime series, Retro Studios has brought Donkey Kong games back to prominence with Donkey Kong Country Returns and Donkey Kong Country: Tropical Freeze. Last year, the studio was also rumored to be working on a Star Fox racing game. It will be interesting to see what Retro Studios brings back to the Metroid Prime series once the game is finally released.